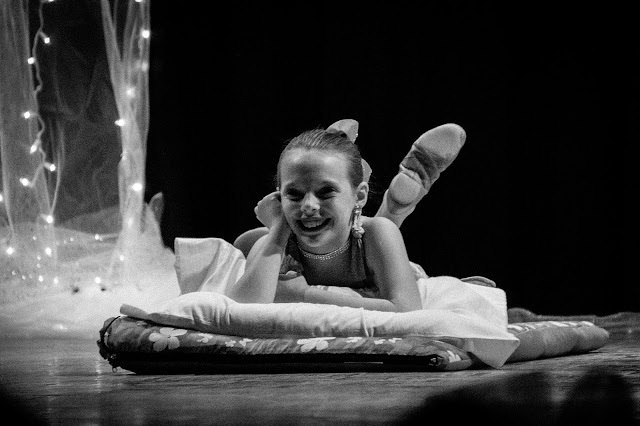 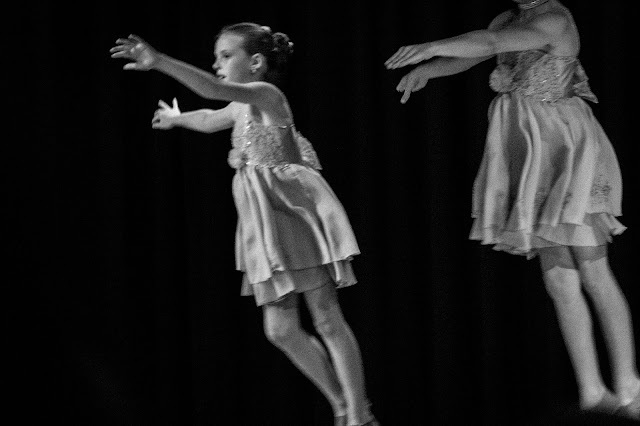 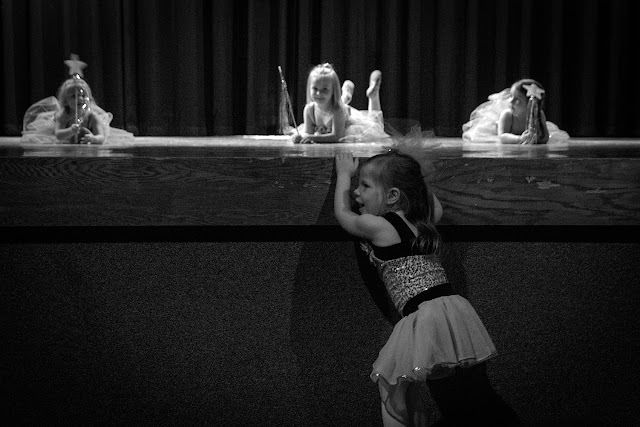 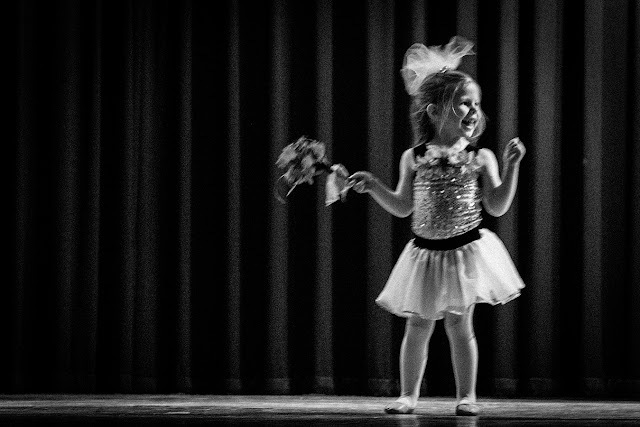 This image is from a dance recital I attended recently while visiting friends whose three daughters all performed in many magical ways. 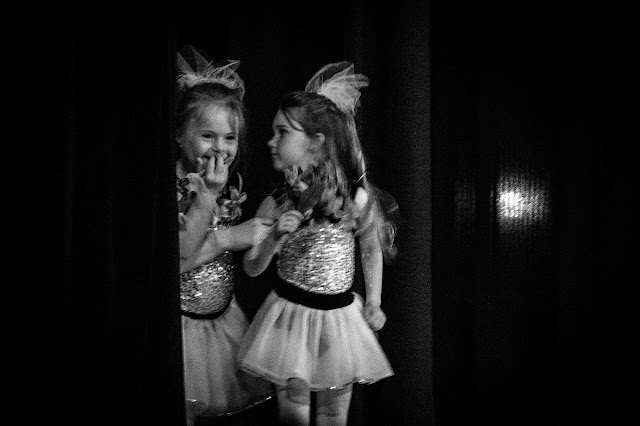 This sweet moment was captured during the finale when all the dancers return back on stage to be honored for their hard work throughout the year. 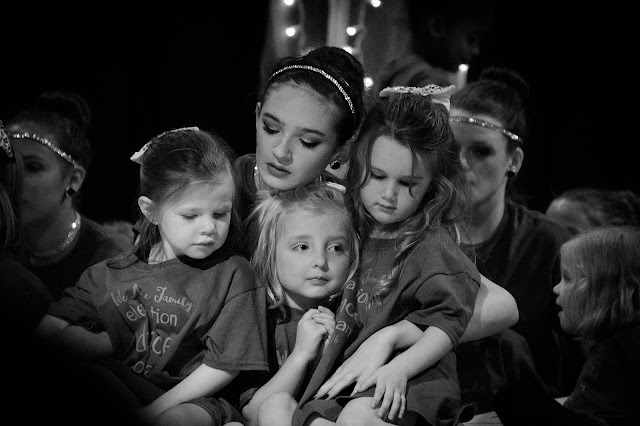 You can see how much the littles love the older dancers and how much they care for them. It's such a lovely shared moment on stage before returning to their families. A few other favorites from the recital. 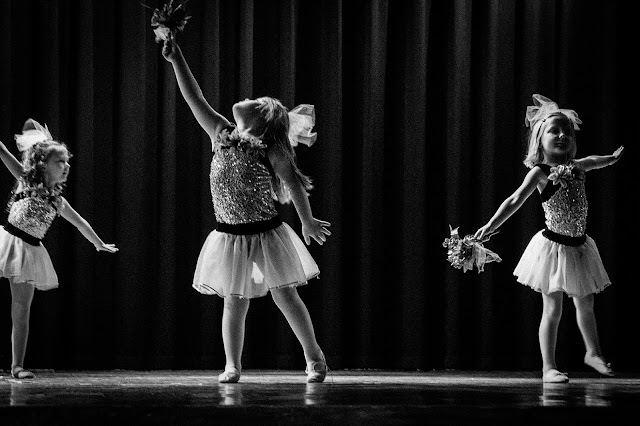 Watch for Molly and Sarah's images coming soon.